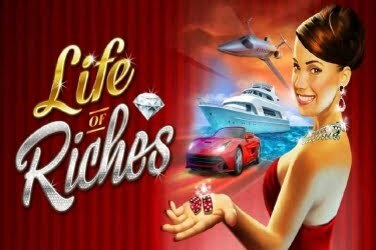 Players can experience all the glamour that can be found in this Millionaire themed slots game, just like The Finer Reels of Life taking in the lavish lifestyle that they enjoy while setting the 5 reels to spin in the hope of being rewarded with treasures to be added to their initial wagered amount. The symbols are large and the reels are encased within a red frame set upon a dark red background. 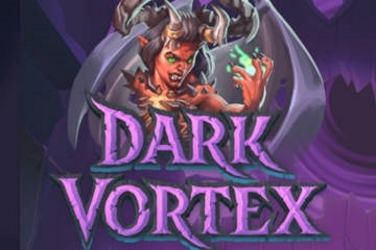 Although the graphics look rather outdated compared to other online games that are available the colors are bold and crisp. And nothing is taken from the smoothness of play whether accessed on a Desktop, Tablet, or Mobile device. 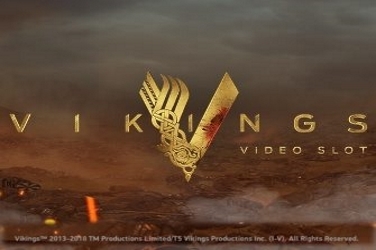 Meaning that players can still take advantage of the Bonus Features that are available despite where they may be. 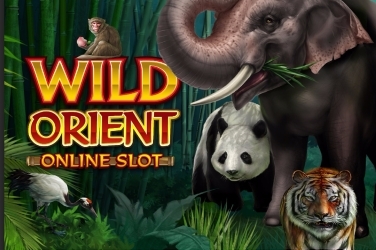 With Wilds and Scatters along with various Free Spins and Multipliers, there are numerous players from around the globe who are enjoying all the fun of the Life of Riches slots games from Microgaming online casinos. All the symbols used in the game are in keeping with the Millionaire lifestyle that players can enjoy. The lowest of these include a Set of Luggage, a Jet, a Flash Car, a Yacht, and some Sunglasses with a Passport. 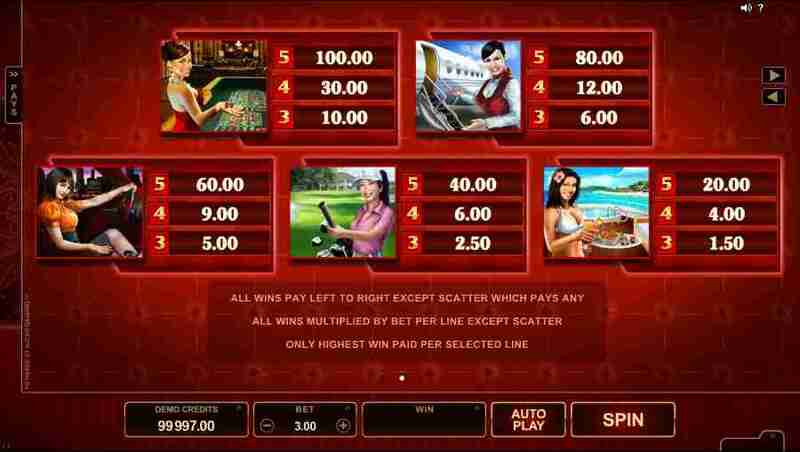 Creating the scene for players to set off on their journey to collect all the benefits that can be claimed in this online slots game. 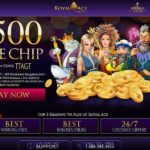 However, it is the 5x seductive Women who steal the show when they hit the reels and reward a higher payout when included in a winning combination. One Woman can be found dressed as a Casino Dealer, another an Airplane Attendant, while a 3rd can be found on the green of an elite club playing Golf. The 4th Woman symbol is the Driver behind the wheel of a sports car and the final woman is a bikini-clad Tourist sipping a cocktail. Wild – this is the Life of Riches Logo which is seen in a sparkling gold color. 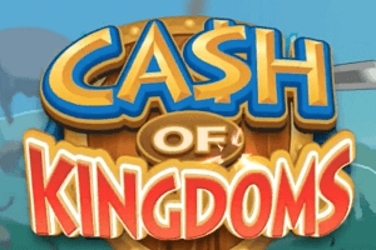 Besides the Scatter this symbol can change any other on the screen to create 1 of the 30 paylines that the game offers. 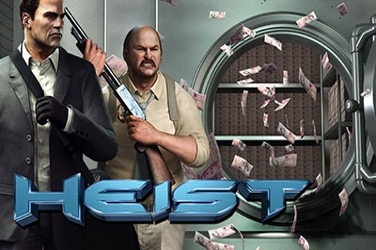 As well as this any winnings will also receive a 2x Multiplier to increase the player’s jackpot amount even further. Scatter – a Plane flying across an image of the World is used as the Scatter symbol in the game. 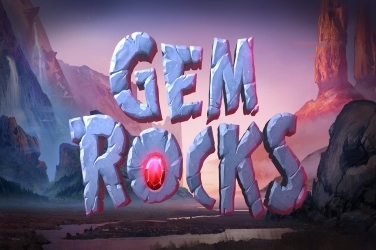 When 3 or more of these appear on the reels then the Bonus Round will be activated for players to enjoy. 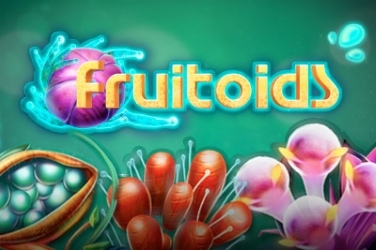 Free Spins – 10x of these are rewarded to the player when the Scatter symbol activates this feature. During this stage of the game, any Wilds will appear stacked upon the 5 reels to provide players with more opportunities to create a winning combination. 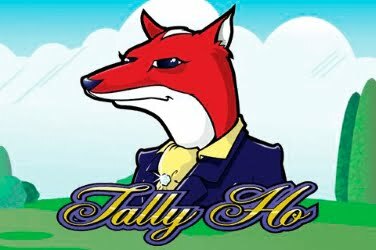 There is also the chance to retrigger further Free Spins at any time so a total of 20x can be claimed with the hope of getting higher wins to add to their final cash out amount. 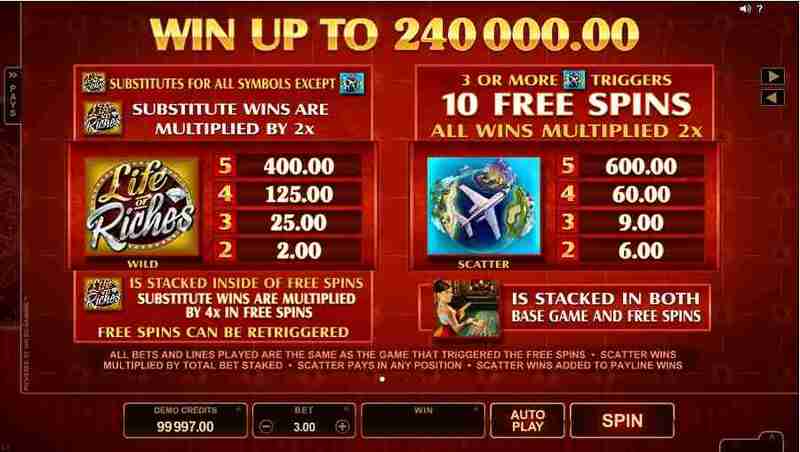 Multipliers – when the Free Spins Bonus Round is in play any winnings will receive a 2x Multiplier. 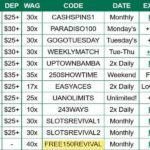 However, if Wild symbols have been used in any of the 30 paylines then players will see their balance quadruple. 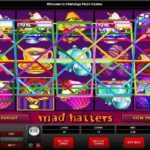 This is something which is proving popular with those who have the budget to wager the maximum amount when they are lucky enough to activate this additional feature. 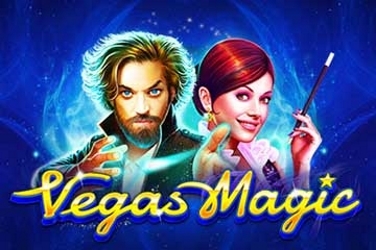 Although there are only Free Spins and Multipliers included as Bonus Features in the game there is still a Logo Wild that provides players with more chances to create a winning combination. 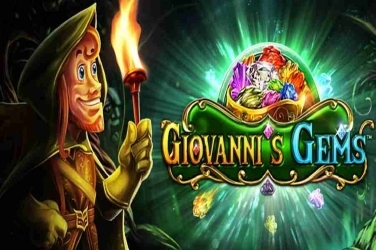 It means that this particular online slots release is ideal for beginners in the world of online casinos. Regulars and those who prefer a faster-paced game may be left feeling disappointed with this release. 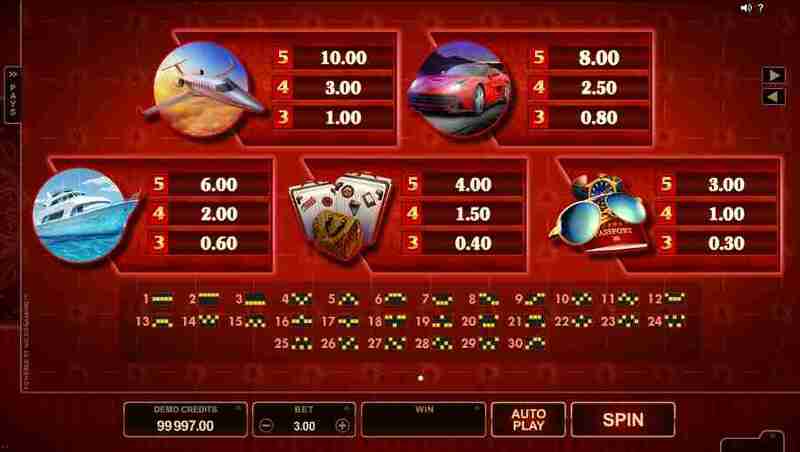 And considering the format of other Microgaming slots, it can be considered rather unimaginative and dull. 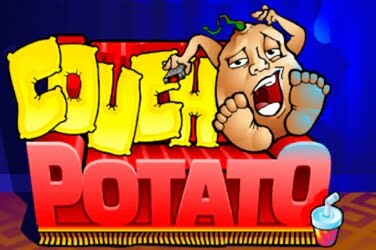 Yet the 96.10% RTP is definitely enticing to various players from around the globe who want to enjoy the Millionaire lifestyle that is found in the Life of Riches slots game.